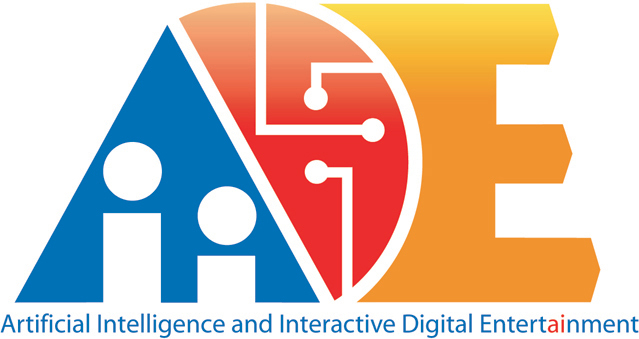 The Seventh Artificial Intelligence for Interactive Digital Entertainment Conference (AIIDE-11) was held October 11–14, 2011 in Palo Alto, California. AIIDE-11 consisted of two tracks, the Research Track and the Industry Track. Research Track papers described AI research results that make advances towards solving known game AI problems or enabling a new form of interactive digital entertainment. The Industry Track included presentations of AI techniques, issues, or case studies from the perspective of implementing a product in the current commercial environment. AIIDE-11 featured a Demo program where researchers and practitioners shared insights and cutting-edge results from a wide range of topics with demonstrations. AIIDE also offered one-day workshops held on October 11. Workshop participants had the opportunity to meet and discuss issues with a selected focus, providing an informal setting for active exchange among researchers, developers, and users on topics of current interest. Workshop papers were published as technical reports and are archived in the AAAI Digital Library. Individual papers presented at the conference are available in the AAAI digital library.